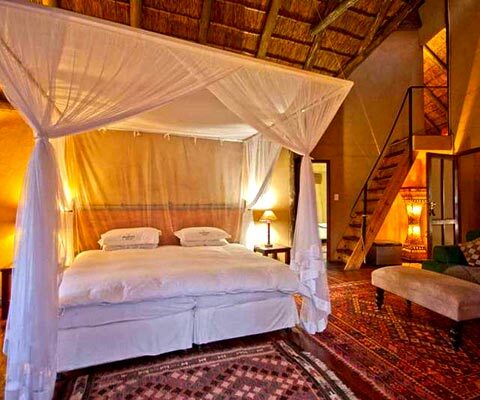 Looking for deals on accommodation in Kalahari? Find great rates with us. 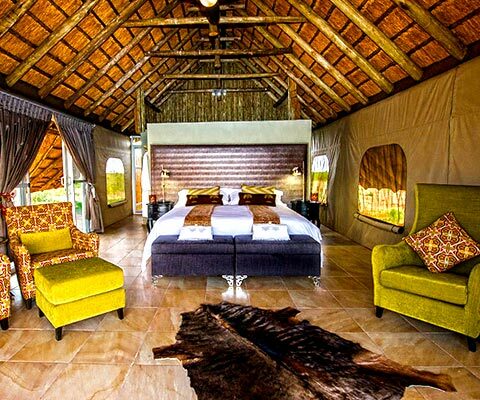 Book the Best Kalahari Resorts with good availability and great rates. 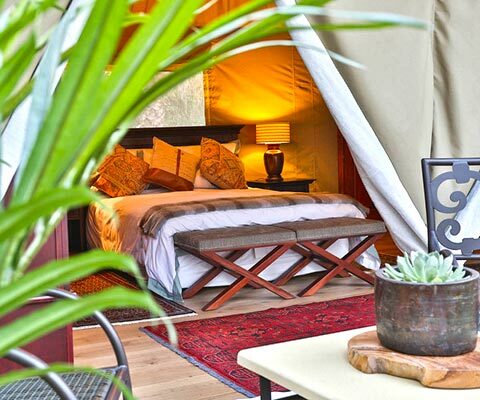 When you visit the Kalahari, you will know right away you're somewhere special. The Kalahari Desert is a large semi-arid sandy savanna in southern Africa extending 900,000 square kilometers (350,000 sq mi), covering much of Botswana.